This section explores traumatic stress through the wholist framework. The core of the framework is explained in a film , the survival strategies table, and a series of seminars. Subsequent articles examine the topic from various angles. I present eight survival strategies that are depicted in the table. They are like notes of an octave that produce harmonious biological, psychological, and social music if all goes well. If not, jarring stress responses and traumatic consequences ensue. The table facilitates tracing these symptoms back to their origins and contexts. Survival strategies radiate in three dimensions: a dimension that traces the process from events to consequences; a dimension that radiates across social levels from individuals to nations, and across time from major events to across generations; and a dimension that ranges from instincts to spiritual meanings and purpose. These three dimensions I call the triaxial framework. 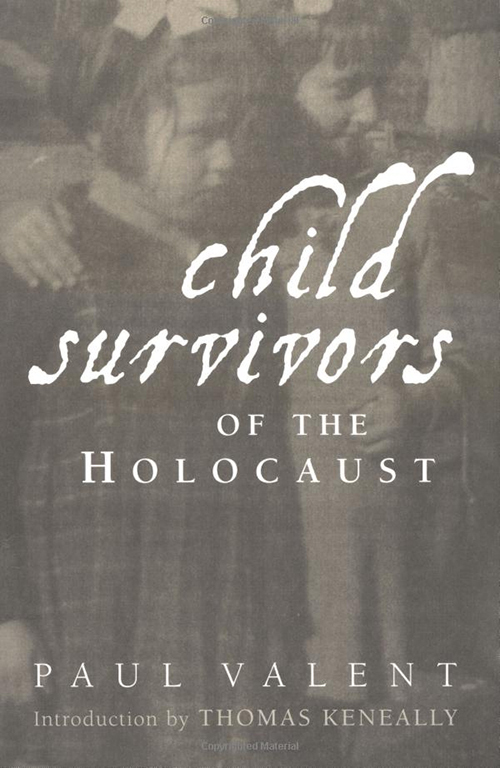 Together with survival strategies they comprise the wholist perspective. 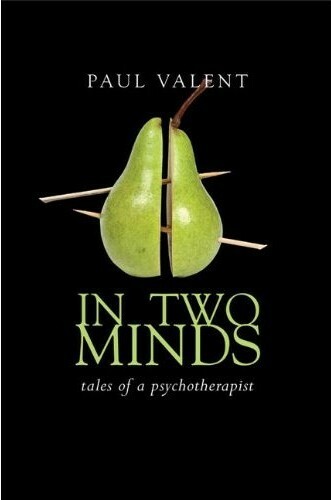 You will be surprised how this perspective enlarges a view of life and what trauma disrupts. Traumatic disruptions are stored in the non-verbal right half of the brain. The wholist perspective provides a verbal left brain translation of what is disrupted how and why. The section on the right brain explores this topic further. 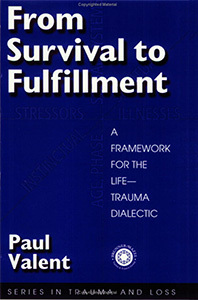 My textbook From Survival to Fulfillment; A Framework for the Life-Trauma Dialectic describes the wholist perspective in detail. 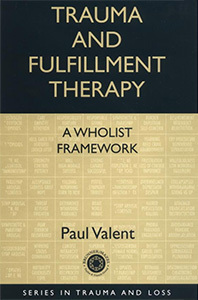 Trauma and Fulfillment Therapy applies it to clinical situations.